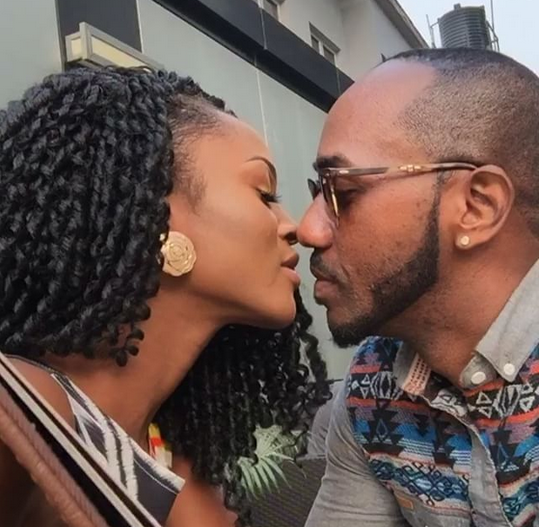 Last week, all hell broke loose as #IcePrince and #Eva stepped into the#MarriageCounsellor‘s office. Well, this week, sit back and watch as singer Sound Sultan puts the moves on the love doctor right before Tiwa Savage‘s very own eyes. Remember to subscribe for more interesting episodes of the #MarraigeCounsellor. Weeks after releasing the audio to a lot of good reviews; Skuki come through with the official visual for ‘Zero Competition’, An exciting piece directed by Adasa Cookey for Squareball Media. 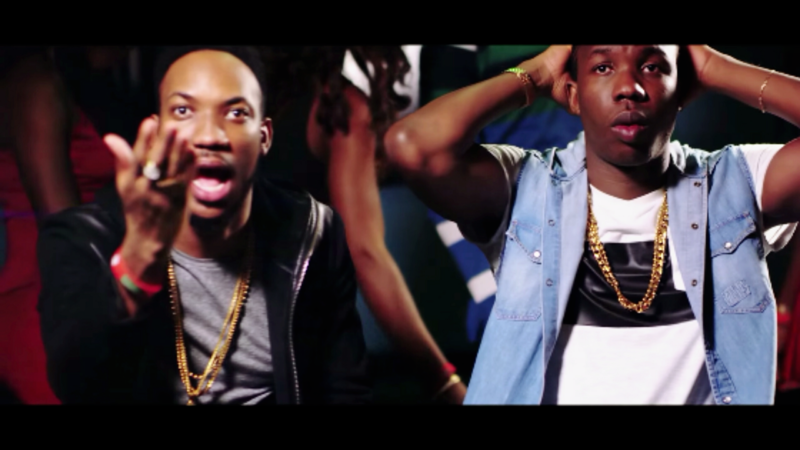 The official video sees the two brothers jostle for who wins the heart of a beautiful young lady… Its surely a delight to watch. 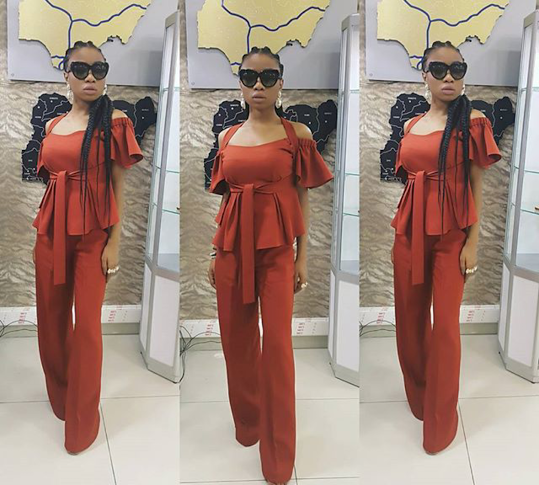 MoCheddah fab in a Wana Sambo piece. The rapper is rocking a top and trouser by Nigerian designer, Wana Sambo. 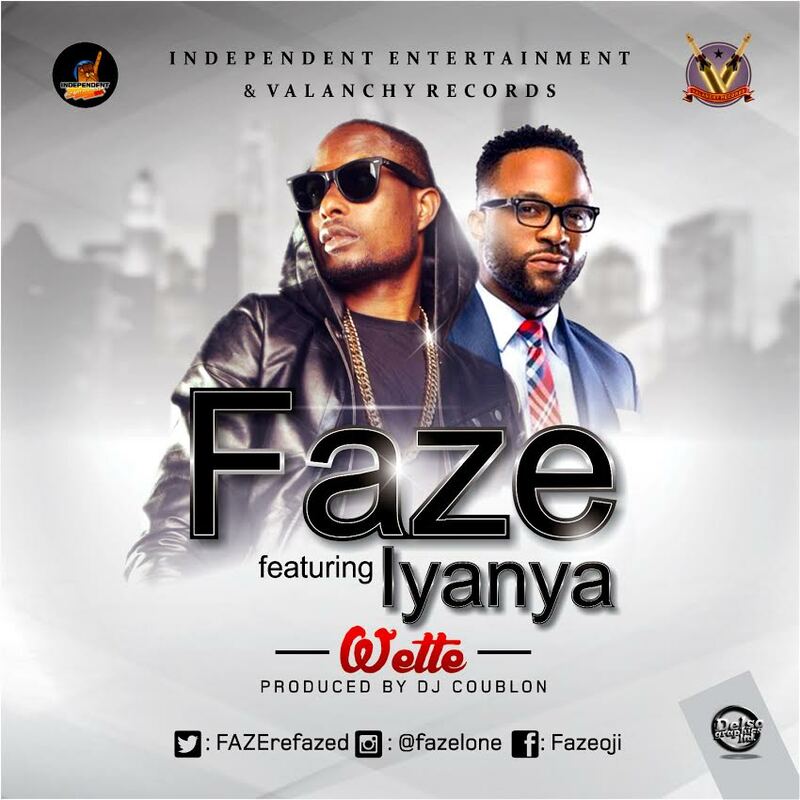 Legendary R&B star, Faze, returns with a brand new single titled “Wette” featuringIyanya. The DJ Coublon-produced song is the lead single off Faze‘s upcoming album which should be ready before the end of 1st quarter 2016. Expect more collaborations, inspirational songs and videos (possibly 3 more) before the album drops. The answer to that $53 million question - how the hell is Kanye West that deep in debt -- is that he isn't, but he does spend a ton ... on himself. 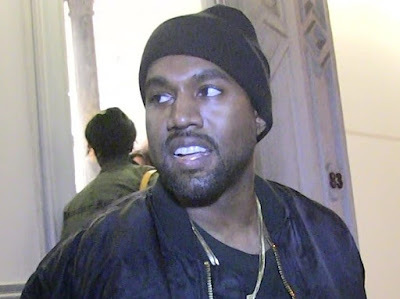 Sources connected to Kanye tell TMZ the number - $53 mil - reflects how much dough 'Ye has invested in his own companies related to fashion and music. For instance, we're told he's sunk $40 million alone into 3 seasons worth of Yeezy fashion! Yeezy shoes are all the rage now, but we're told Kanye didn't get a dime from Nike when he created the first gen of the shoe. He funded the design out of his own pocket. Additionally, we're told he spent several hundred thousands to build sets for his last tour, and to make his 2012 short film, "Cruel Summer." The good news for Kanye is he'll make back his investment because he earns like crazy -- $22 million in 2015 and $30 million in 2014, according to Forbes. Bottom line, no one's turning off his lights. 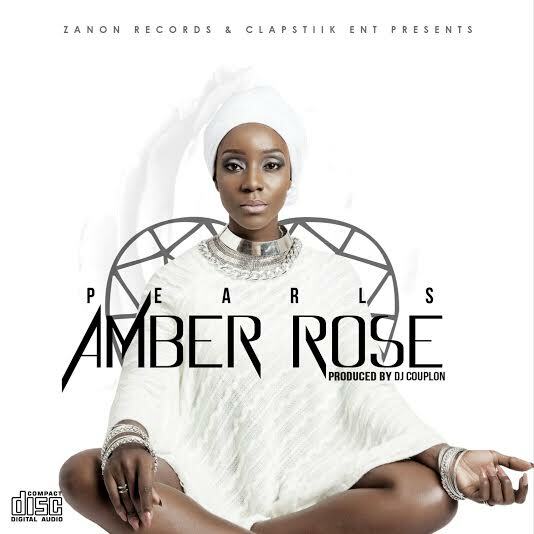 Pearl Ashu Onome Azanor better known as Pearls is a Nigerian/Cameroonian captivating singer, song writer and actress noted for her sonorous inspired voice and dance skills that is so passionate in mesmerizing the general audience in the music world. Her first singles watch me and couple of other songs were debuted with Red House studio in Seoul, South Korea 2013. The following year she released her first video watch me with JR ENT. in South Korea. Haven performed with various live bands in Nigeria. South Korea andCameroun. 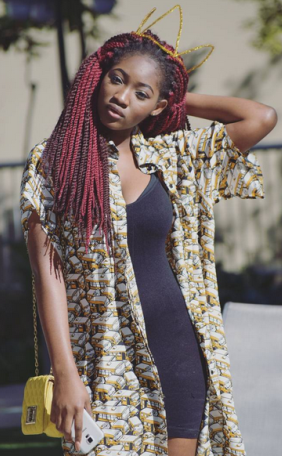 On returning back from Seoul she dropped a hit single in Lagos titled sukus in 2015. 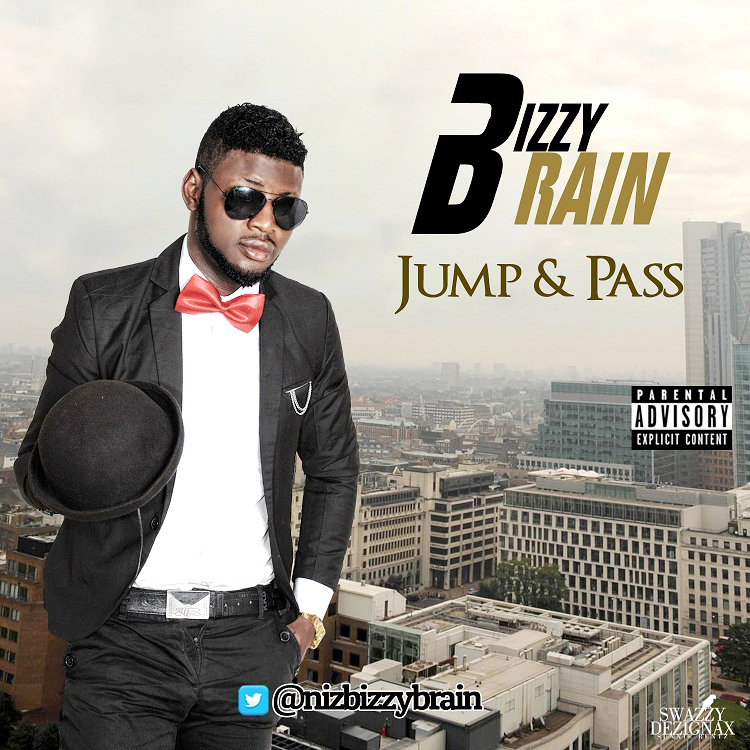 Currently she is working in conjunction with Zanon records and Clapstiik entertainment on a couple of singles due to be released 1st quarter 2016 in Lagos. 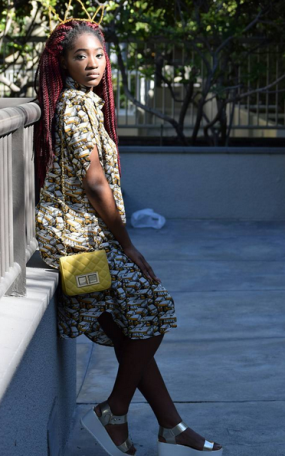 She enjoys working in collaboration with other artiste in the industry with the views of dazzling the audience. “Ceeza teams up with Dancehall king Ketchup on New song ‘Beautiful’ (Nakupenda) as a Valentine’s Day Special. 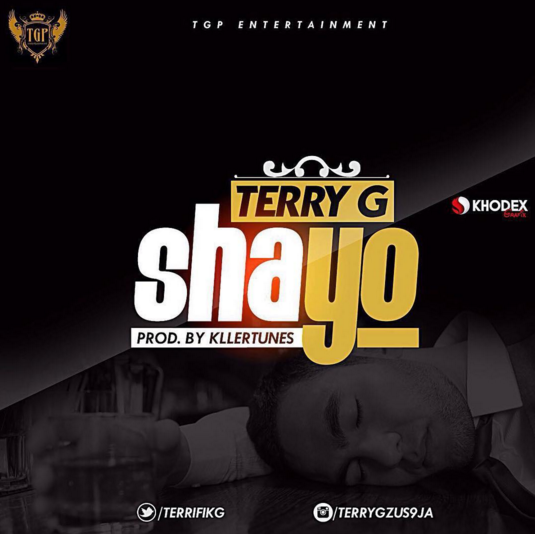 “This is Terry G‘s 1st official single of the year 2016 titled – ‘Shayo‘, which is a sample from the song Head high by Mr Vegas. 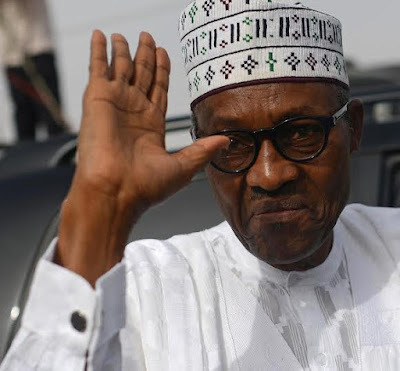 The Federal Government has disengaged the heads of the six information-related parastatals under the Ministry of Information and Culture. The Minister of Information and Culture, Alhaji Lai Mohammed, announced the disengagement during a meeting he held with the Chief Executives of the Nigerian Television Authority (NTA), Federal Radio Corporation of Nigeria (FRCN), Voice of Nigeria (VON), News Agency of Nigeria (NAN), Nigerian Broadcasting Commission (NBC) and the National Orientation Agency (NOA) on Monday . The Minister directed the disengaged Chief Executives to hand over to the most senior officials in their various establishments. He thanked them for their service to the nation and wished them the best of luck in their future endeavours. The affected Chief Executives are the Directors-General of NTA, Mr. Sola Omole, FRCN (Mr. Ladan Salihu), VON (Mr Sam Worlu), NOA (Mr. Mike Omeri), NBC (Mr. Emeka Mba) and the Managing Director of NAN (Mr. Ima Niboro). Don't tell me you care about me unless you mean it, because I might do something crazy and believe it. ‎shh...listen don't you hear I'm crying but they are silent tears I'm crying on the inside so you can't see all the pain running though me I cry for you ,I cry for the times I can't. ‎I am still here because i'm afraid of being lonely but what difference does it make? Johnny what excuse do you have for not showing up on valentine's day? Culled from the "BEVERLY BOOK OF POSE". 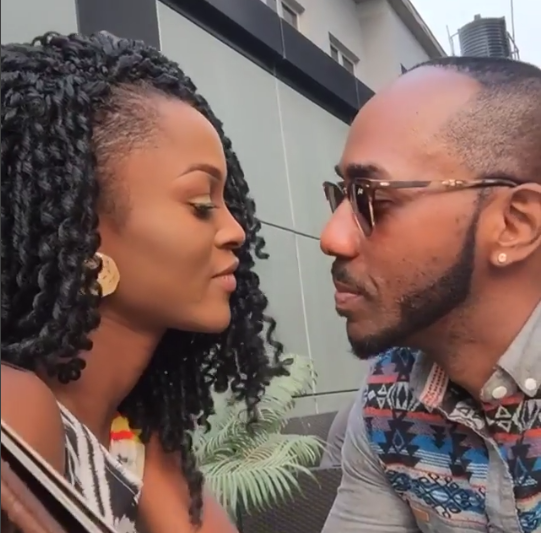 Tee Songz releases the visuals to his previously-posted single “Onome“. Sweet love song for Valentine’s Day and beyond. 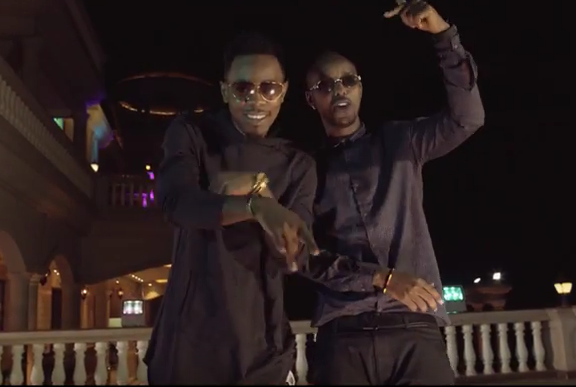 Ugandan superstar act – Eddy Kenzo, releases a brand new single and video titled – ‘Royal‘, featuring our very own Nigerian dancehall star – Patoranking. Catchy Tune and strong barz from UK based Ike Chuks… Crisp visuals as well. You should check it out! Award-winning UK-born Nigerian artist, dancer and actor, and 2009 ‘Britain’s Got Talent’ winner as part of popular dance group Diversity, IKE CHUKS, is proud to release his brand new Afrobeats single titled ‘Play Like Play’. Premiered and championed by DJ Edu on BBC 1Xtra and DJ Neptizzle on Reprezent Radio, ‘Play Like Play’ lands on iTunes on December 20.